…and enjoy authentic getaways through Alsace. through gourmet and cultural stopovers. …and benefit from a personalized accompaniment. in small groups of 2 to 6 persons. Discover some of the most beautiful pearls of Alsace during a private tour! Want to make your trip to Alsace really special? Get some help organizing your visit to Alsace from passionate specialists. Whether you want to visit for a day, a weekend or longer, we will custom design an itinerary for you. Our goal is to make your stay in Alsace a unique experience. 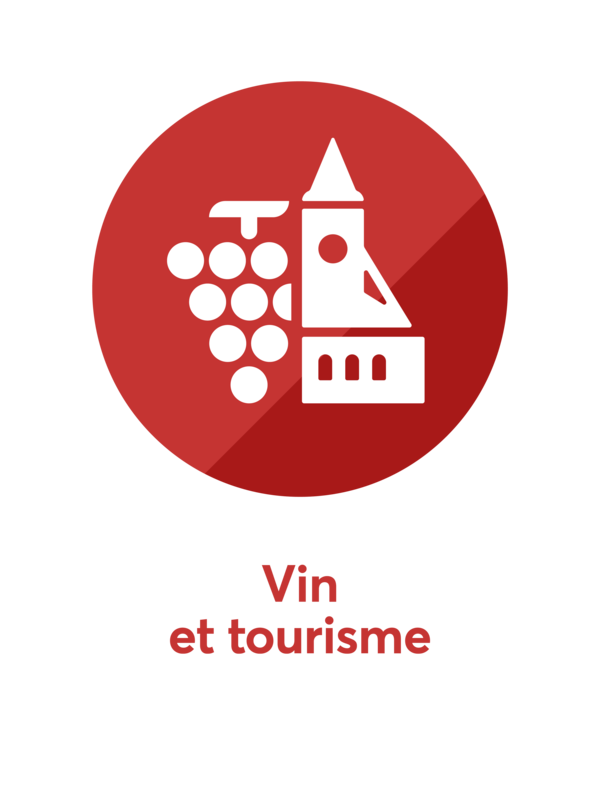 Taste the natural beauty of the region; discover its exceptional cultural and historical heritage; broaden your knowledge of wine and fine food. Contact us for a free estimate for your custom-made visit to Alsace. Whether you are looking for a wine tour, a cultural trip or a sports holiday, we can meet all your expectations! Seminars, team-building and incentive activities, company events… Magnific Escapes, the specialist for distinctive custom-made getaways in Alsace can offer you a broad range of events and seminars for your business. Let us put our event management experience to work for you. Bring your company team together for a unique experience in Alsace discovering wine, fine-food and local culture. Offer your company team a unique experience they will remember!